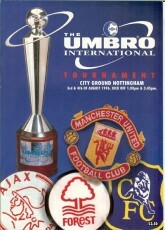 - Umbro Tournament (Ajax, Chelsea, Manchester United and Nottingham Forest). 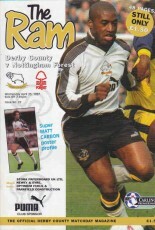 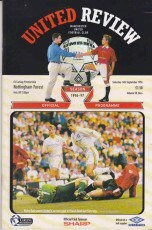 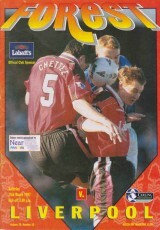 1 v Notts County (1994/95 County Cup Final). 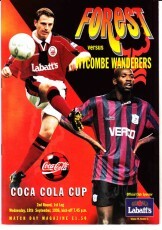 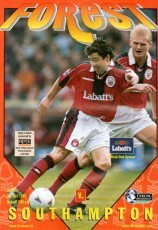 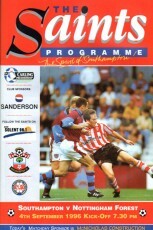 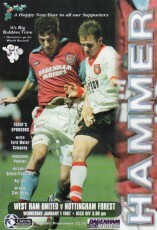 5 v Wycombe Wanderers (Coca-Cola Cup 2-1). 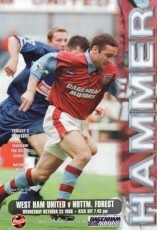 6 v West Ham United. 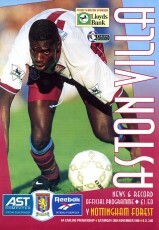 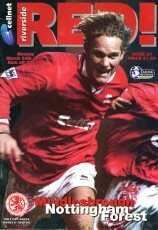 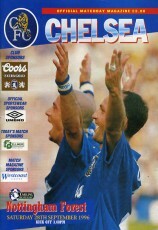 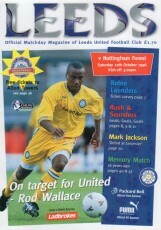 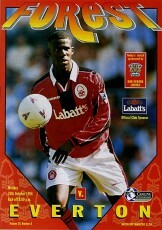 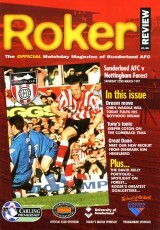 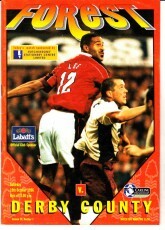 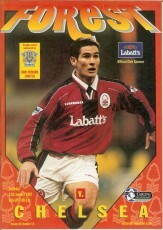 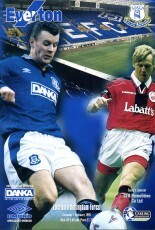 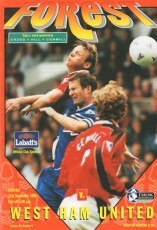 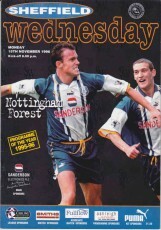 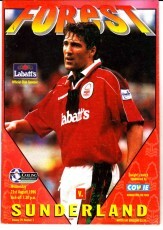 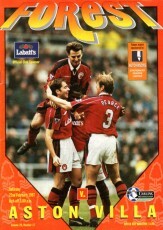 13 v Ipswich Town (FA Cup 3).